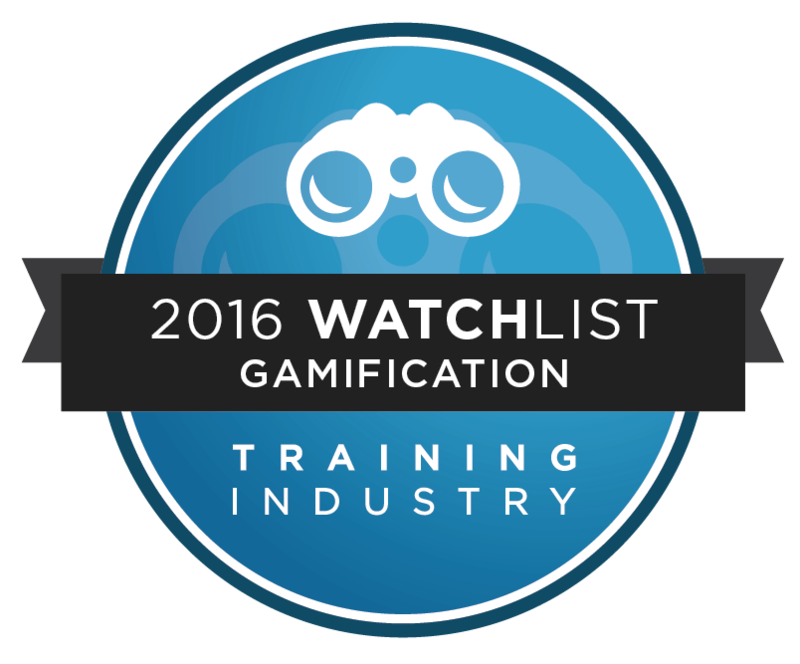 announced today it has been selected to be included in the 2016 Gamification Companies Watch List by TrainingIndustry.com. “The companies recognized in this year’s Gamification Watch List are focused on improving the impact of corporate training,” said Ken Taylor, President, Training Industry, Inc. “These are innovative companies with a wealth of capabilities to support learning, ranging from immersive and robust games to simulations. Headquartered in Richmond, Virginia, Gyrus Systems offers an innovative learning management system that leverages the versatility of technology to enable learning for clients throughout the world. Since 1987, 450+ companies worldwide have used Gyrus Systems’ products to improve training effectiveness, organizational efficiency, and to attain greater success within their respective industries. Gyrus System’s award-winning learning management system, GyrusAim, can be found utilized by such renowned clients as Caterpillar, NOAA, Bethpage Federal Credit Union, Santa Clara Valley Water District, Magna and Bentley Motors. For more information, please visit http://www.gyrus.com/.